Do I need a barn ? Topics > shed > Do I need a barn ? This topic contains 6 replies, has 4 voices, and was last updated by Doug Odgers 9 months ago. After my first 4 weeks I now feel like a veteran. I have spoken to some very helpful Atalanta owners and one of the themes I am picking up is that sea water is not the enemy, but rain is. Is that why most I have spoken to either own or have access to, a barn ! As my search continues and I add up my pennies, I never allowed for buying a barn. Hi Doug – the short answer is no – but……………….you must have a large waterproof shelter. 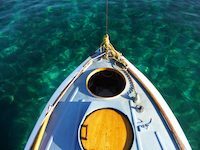 When I say large, you’ll need as a minimum of three feet clear round all sides and ends of the boat plus a good clearance overhead as well as beneath the boat. Then you’ll need room for tools and “stuff”. 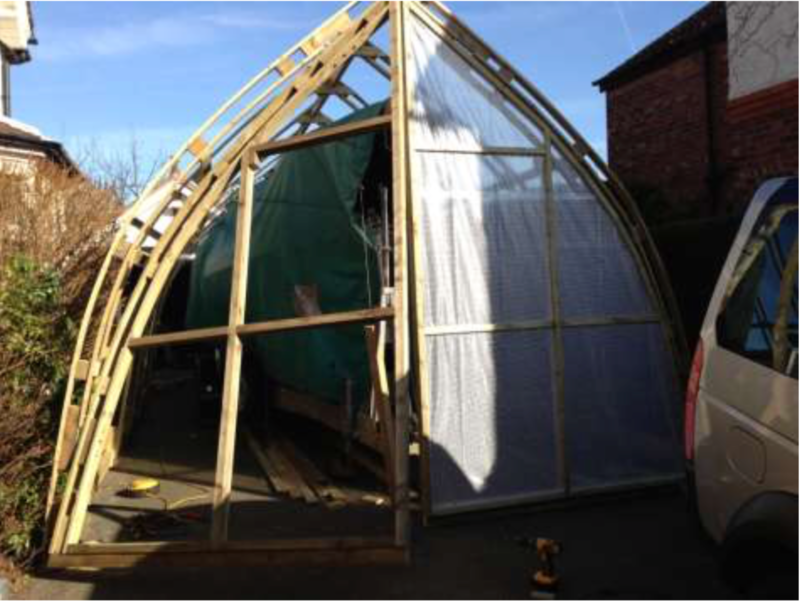 Having a tarpaulin structure will be fine, but security issues will have to be considered. The other major consideration is power – yes, you can achieve all repairs etc using battery powered tools, but there’s nothing to beat having mains power available for lighting and, in the depths of winter, a bit of heat. But access to a secure barn like structure will bring peace of mind. 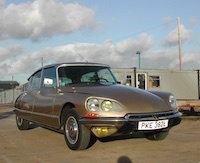 I’ve rented a ‘barn’ for A1’s restoration at a cost of £100 (including power) per month – worth every penny! I don’t think so. As Mike says a Barn brings all sorts of benefits, but I do not believe you have to have one. And once you have completed any necessarey renovations and got your Atalanta in good shape, a well fitted cover over a ridge pole (NOT the mast) with frames (polypipe or similar) to hold the cover off the woodwork will keep her in good fettle. Chris Green had a similar construction for Kerry Piper. And A17 Gambol has a very fine wood/canvas tent described in the 2013-14 Bulletin, Page 14 onwards. Thanks Nick, photos have put things into perspective. I have had Mary since 2012 and not had a barn to keep her in. Admittedly she has not stayed in the same marina more than two winters on the trot. But this winter I would like to hire a barn to bring her back up to spec. But in general I am happy for her to be on the hard at the marina which gives me flexibility as to which Marina. They provide power and water at a reasonable cost. I also find being at the marina more social and enjoyable. If I am correct a good breathable cover is sufficient if you have you own parking space. A working area comes into its own when waiting for paint/dew to dry. 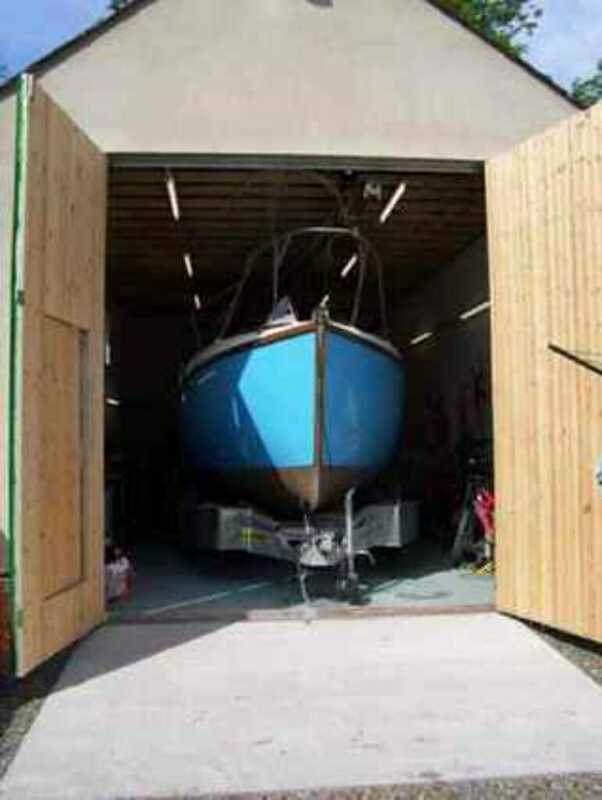 Don’t confuse a boat that has been neglected for 20 years with one that is regularly maintained. Paints are good now and a cover will extend their lifespan, it may look untidy but if the wood is still being protected it is good. Go sailing! 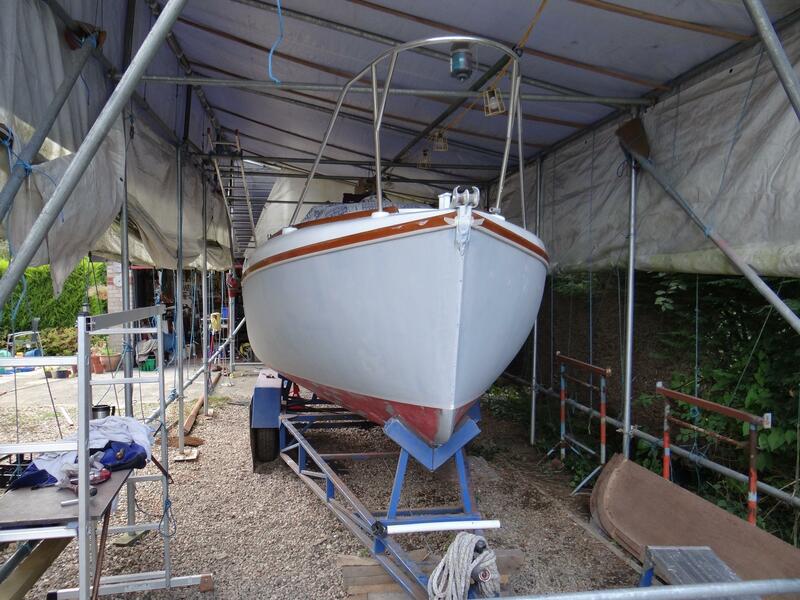 I am currently finding that it is better to do the ‘lots of small jobs’ like cockpit, spars, electrics and rope work while the boat is in the water, over summer. 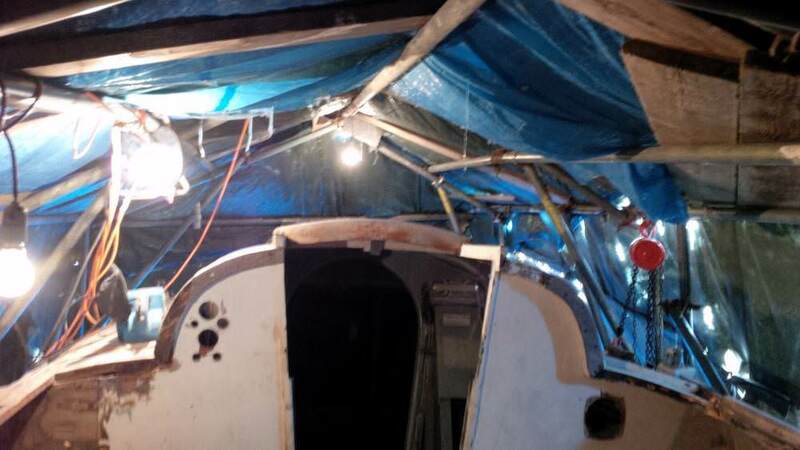 It leaves the bigger jobs like topsides and hull for either a short season or a barn. Anyway that is my 2p’s worth and I am still learning. That 2p was worth a lot to me and my ruminations as I draw nearer to making a decision on getting an Atalanta. – but have a boat to sell first. You have really put things into perspective for me dispelled my fears about topsides and coachroof maintenance. 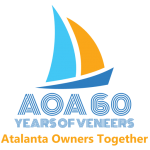 Formed in 1958 the Atalanta Owners Association primary aims are to maintain a register of the Fairey Marine yachts and to promote and support their use and maintenance. The yachts are the Atalanta 26 and her sisters the Titania, Atalanta 31, Fulmar and Fisherman motorsailer. 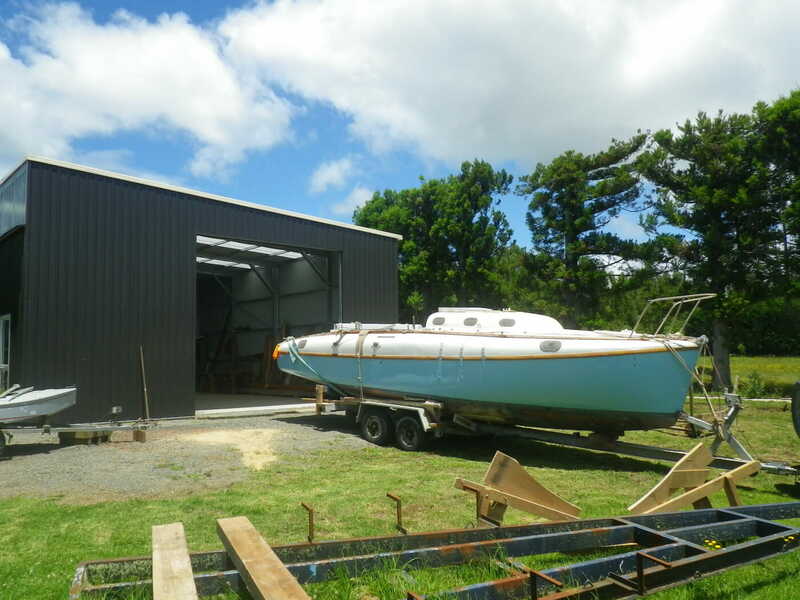 These classic yachts are practical and equally at home exploring the lakes, creeks and rivers or crossing oceans. We are grateful for feedback on aspects of the website which are not working, additions you would like, or even things you like!